Click here to download a PDF prospectus. 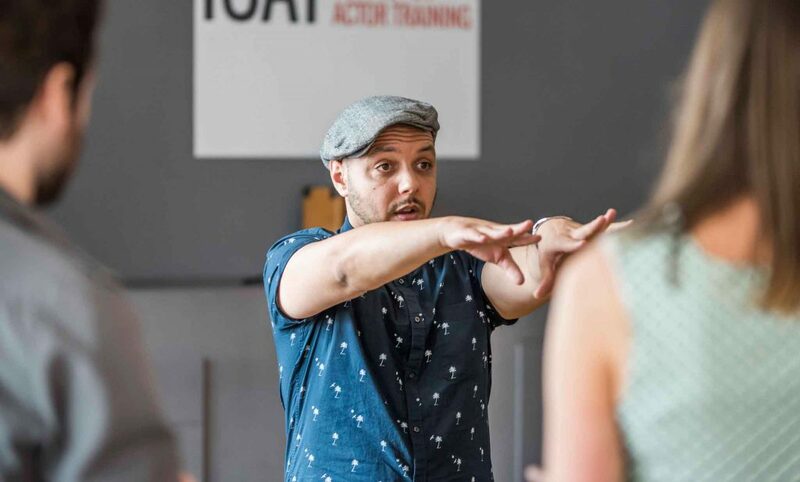 ICAT’s Two Year Part Time Diploma course takes place at our London school and is an incredible way to begin a career as an actor while working a full time job, ensuring that you don’t incur the crippling debt that most drama graduates inherit. 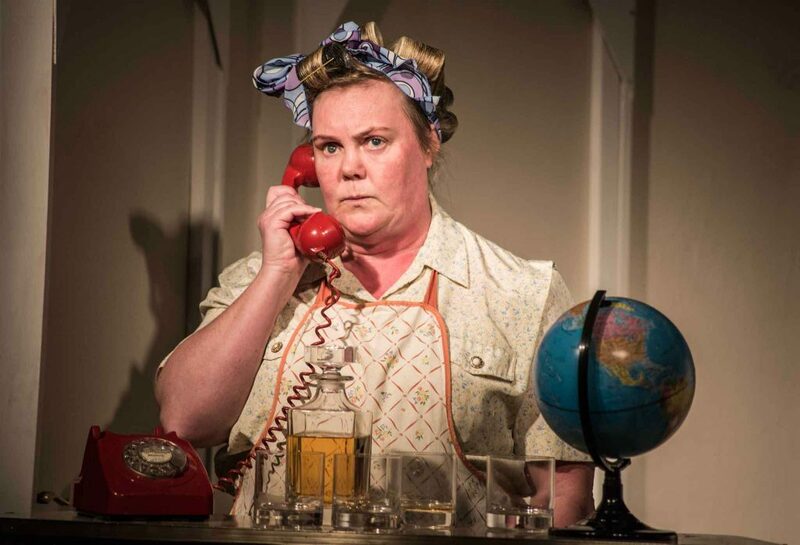 The course is led by outstanding practitioners who work with some of the biggest actors, directors and companies in the world and teach at some of the country's biggest schools (RADA, LAMDA, Italia Conti, Royal Welsh College, Drama Centre, Man Met, ALRA). 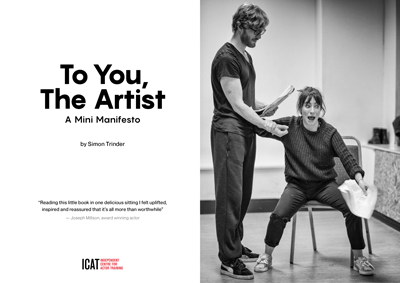 ICAT offers a totally applicable, industry respected toolkit, rigorously taught before showcasing the students in front of some of the most exciting agents and casting professionals the country has to offer. Legendary British theatre director Mike Alfreds teaching on two year diploma. This training is only for the truly dedicated and students must commit to a full time attitude as they are nurtured in the skills and ethos of the profession. Students are continuously exposed to the industry at large through regular contact with leaders in their field and are privileged enough to be invited into exclusive opportunities. We have spent days on set and appearing in prime time television drama, had private workshops with legends such as Cicely Berry and Jeannette Nelson, been invited to spend days training at the Royal Shakespeare Company under world renowned practitioners and more. 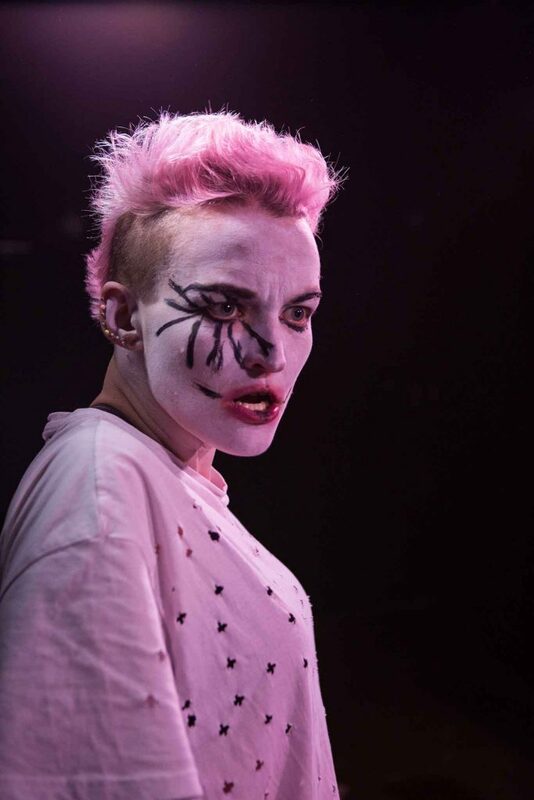 ICAT graduates are gaining superb representation (sometimes ahead of graduation) and working in cinema, television, theatre and winning awards in independent film internationally. Showcase: Manchester and West End. ICAT is the closest thing to an actor's apprenticeship. ICAT offers excellent, alternative training run by those who know, care about and understand the Industry. Audition's cost £30 per applicant. Please click the link and scroll to your required date and event.